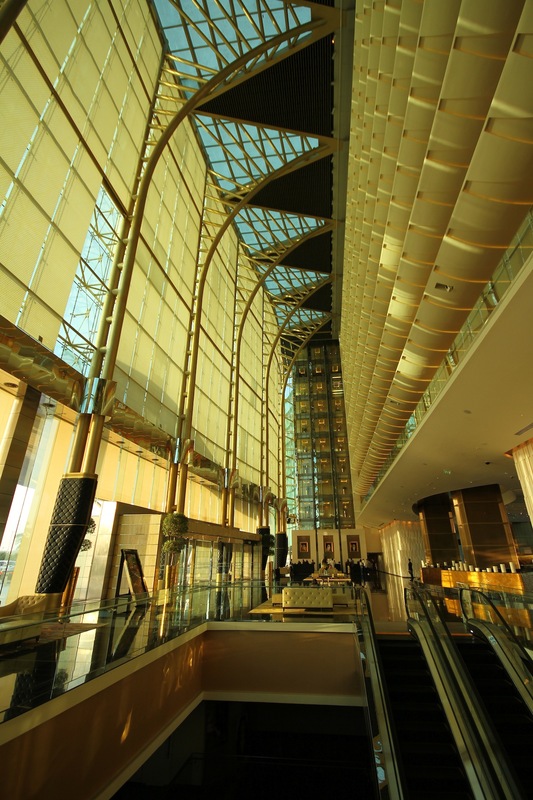 The entrance lobby/foyer of the Meydan Hotel, Dubai. 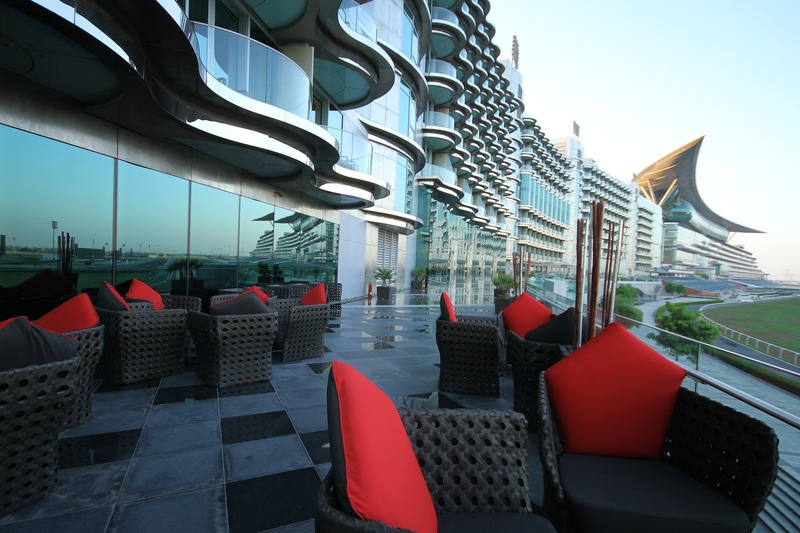 The hotel is part of the Meydan horse race-track grandstand complex. These are fab photos Mike! A few memories for you Helen. Maybe show them to Mr O & get him interested for trip out here next March!